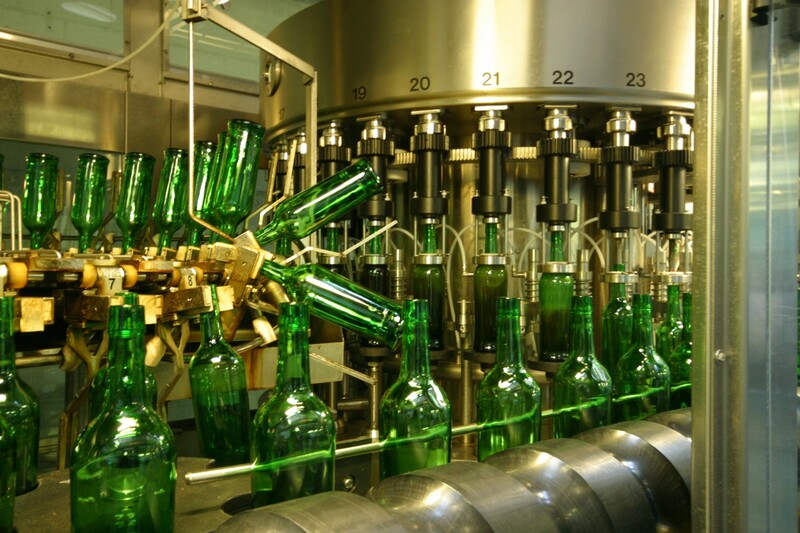 About | Donohoe Drinks Co.
From research and development (R&D) with new product development (NPD), to product bottling, we provide turnkey solutions for companies, from start-ups, entrepreneurs, small and medium companies with big ideas, to get their products to market. We strive to understand our customers’ needs and to match them with products, value propositions and timeframes. 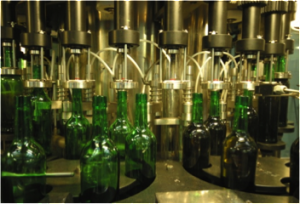 Our flexible plant enables us to fulfil small quantities for specialist or premium products and high volume established brands. 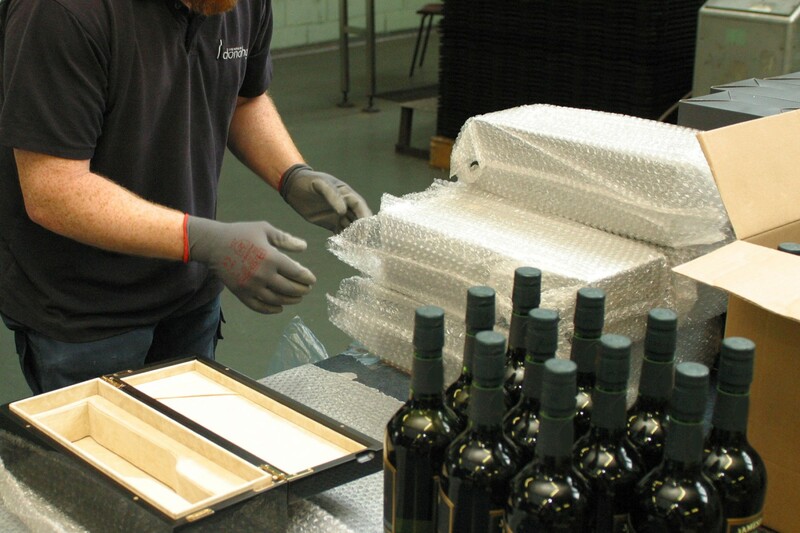 Our packing and speciality packaging services adhere to strict quality control procedures, whether packing an on-site manufactured product or contract packing. 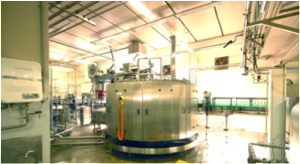 Our lines can cater to almost all requirements providing competitive co-packing arrangements with services specifically designed around the requirements of the project. 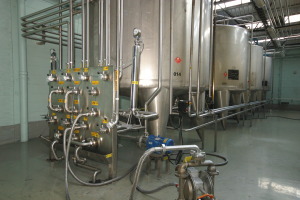 All our products are produced in a dedicated state of the art production facility. 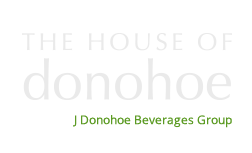 The Donohoe Drinks Company is dedicated to a vision of service excellence. Our core objective is held together by central philosophies of customer focus, opportunity, openness and reliability, integrity and pride. 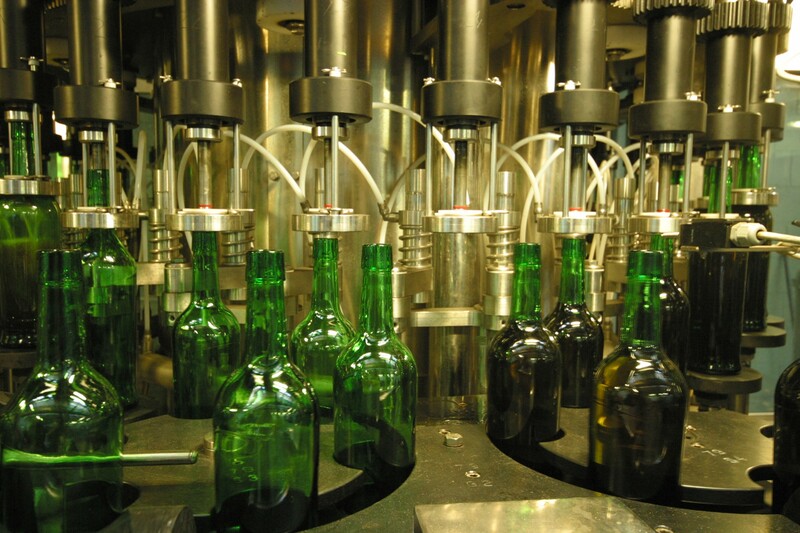 Donohoe Drinks Company works with industry specialists to ensure our clients’ products reach the highest possible standards. 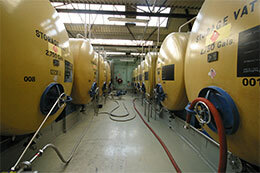 ATEX – Our spirit facility in The House of Donohoe is a fully ATEX Compliant Environment. 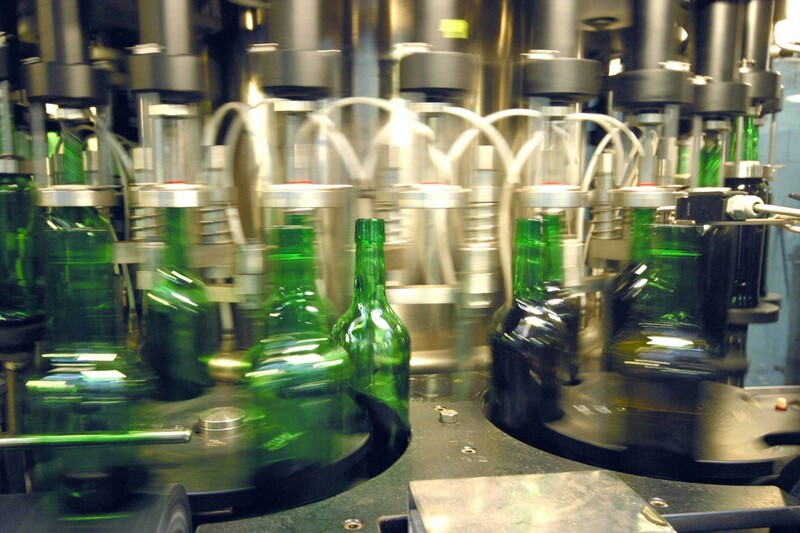 Our Waterford location operates as a bonded warehouse.